Whether you’re just starting out in music, or eyeing up a professional career, I can help you develop your skills, work towards a specific project or exam, or alongside a school or university course. Lessons are either online (via Skype, Messenger or Hangouts), or at my studio in Campbells Bay, Auckland. I work regularly with established musicians, institutions and educators, providing professional development, consulting and support. I also give guest lectures and workshops at secondary and tertiary level. I'm based in Auckland, can travel nationally, or can work with you online. I hold Master of Music, Bachelor of Music (honours) and Graduate Diploma in Teaching degrees. 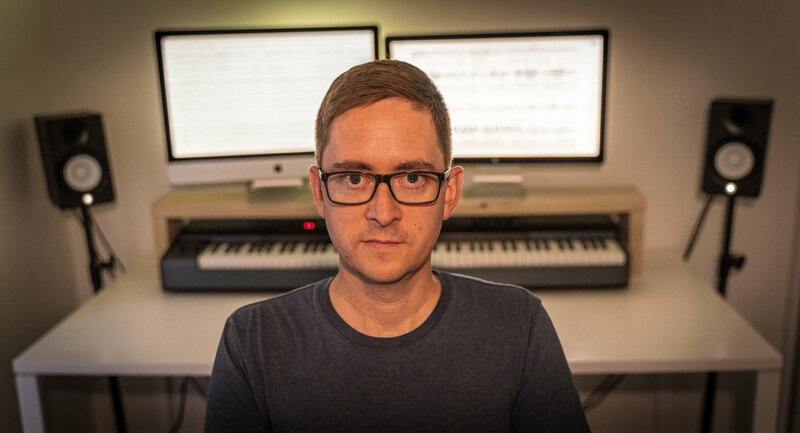 I’ve taught at the New Zealand School of Music, University of Otago, University of Auckland, Music and Audio Institute of NZ, UNITEC, at secondary schools and in my private studio for 16 years. Plus, a decade of professional industry experience provides additional expertise and insight.